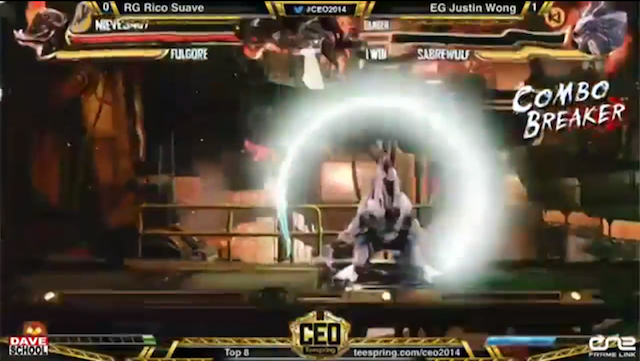 We've already seen one top moments video from CEO 2014, here's another one. This time Killer Instinct gets to shine in the spotlight. First Acid Glow releases his top Ultra Street Fighter IV moments from CEO 2014, now it's Maximilian's turn. Only the game he chooses is Killer Instinct.